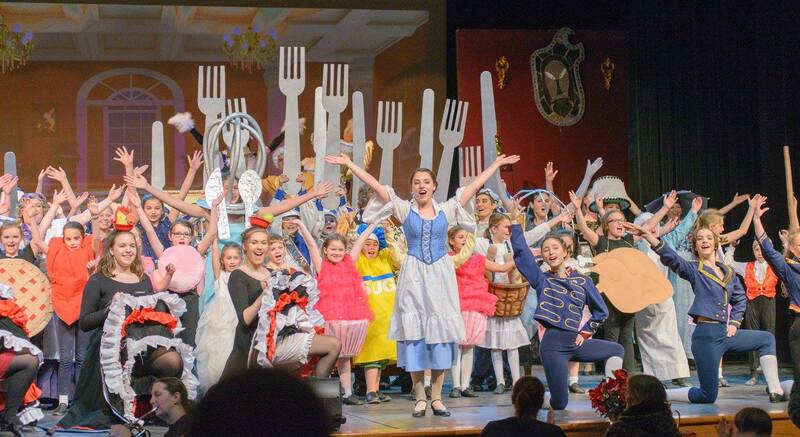 Here is a complete rehearsal schedule for all 4 summer shows, followed by general information applicable to all shows about the last week of rehearsal, the week of the show, and a link to information about auditions for all shows. 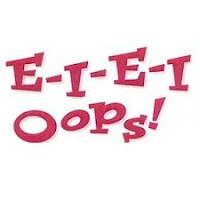 EIEI Oops will rehearse at Maine Dance and Fitness located at 7 Second Street in Topsham on Mondays and Wednesdays from 6-7 PM and on Saturdays from 1-2 PM. For more information, contact the producer, Betsy Haskell, at Maine Dance and Fitness by emailing mainedanceandfitness@gmail.com or emailing MYT board President Julie Meyer at myt.president@gmail.com. 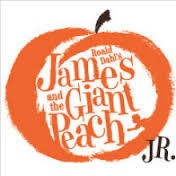 James and the Giant Peach, Jr. will rehearse at the Mid-Coast Presbyterian Church located at 84 Main Street in Topsham on Mondays, Thursdays and Fridays from 5:00 PM to 6:30 PM. For more information contact the producers Shelly Prophett and Dana Appleby at pprophett99@msn.com or danam.appleby@gmail.com. The Lion King Experience, Jr. will rehearse at the Mid-Coast Presbyterian Church at 84 Main Street in Topsham on Tuesday and Wednesday 5:00 PM-6:30 and Friday 6:45-8:30. For more information contact the MYT board President Julie Meyer at myt.president@gmail.com or the director Pam Sullivan at lpmdrkkn@live.com. 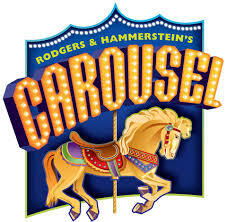 Carousel will rehearse at the Mid-Coast Presbyterian Church at 84 Main Street in Topsham Monday through Thursday from 6:45-9:00. For more information contact the producer Sheryl Palese at sheryl_palese@hotmail.com. 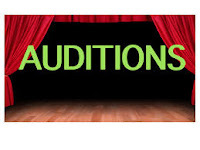 * This show will also audition for a small number of roles ages 6-13, but not everyone who auditions in this age group will get a role. Each show will be performed at Orion Theater in Mt. Ararat Middle School in Topsham. The last week before opening night on Thursday, all shows will rehearse Monday through Wednesday at the Orion Theater in the evening, starting at 5. All Performances are Thursday and Friday at 7:00 PM and Saturday at 2:00 PM, with the following slight variation for K-2 and 3-5: K-2 and 3-5 are performing a double feature on the same dates. The youngest will start at 6:30, and after a 15-30 minute intermission the 3-5 group will perform beginning at approximately 7:15 or 7:30. PM. On the Saturday double-feature matinee we will do a similar breakdown, beginning at 2, followed by an intermission at 2:30 and the next group performing after intermission. Audition dates for all summer shows, click here. 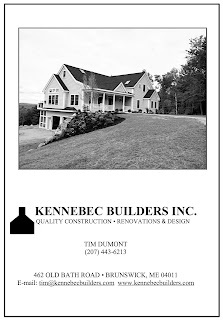 Thanks to Kennebec Builders for their generous sponsorship of MYT's production of The Little Mermaid which opens on May 4th at 7:00 PM and runs through Sunday May 7th. For show times and tickets click here. Kennebec Builders is a family owned business in their 28th year in Midcoast Maine designing, building and renovating homes. Thank you Tim!